Have you ever wanted to read someone else’s diary? 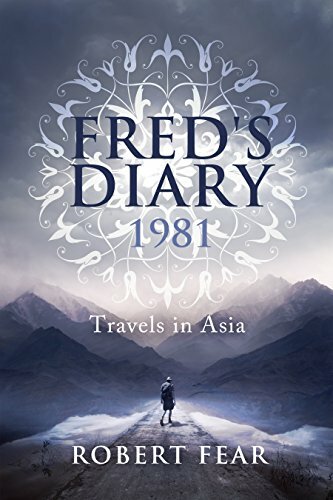 Fred’s Diary 1981 is a fascinating insight into a young man’s travels around Asia in the early 1980’s. This is a unique opportunity to delve into Fred’s daily diary, which details the 158 days he spent travelling around Asia. Follow Fred throughout his extensive travels to Hong Kong, Thailand, India and Nepal.